Rodney Williams | Williams & Associates Real Estate | (540) 442-0359 | Serving the Shenandoah Valley, City of Harrisonburg, Rockingham County, Staunton and Augusta, Charlottesville and Albemarle, Luray and Page Co, Mt Jackson, Woodstock and Shenandoah County. Hi let me introduce myself, I'm Rodney R. Williams a lifelong resident of the Shenandoah Valley. I was born in Elkton, Virginia from there I moved to Staunton and bought my first investment property at 19. Then moved to Massanutten and married my wife Angel Williams in our new home. Now married for 22 years. We finally found ourselves in our dream home and currently reside in Old Towne, Harrisonburg. So to speak, I know my way around the Shenandoah Valley. 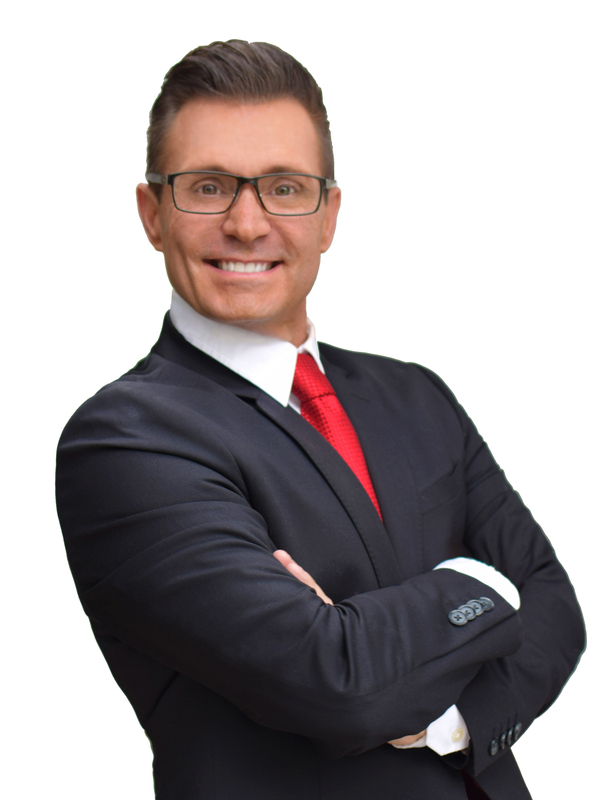 I became a Realtor® over twenty-two years ago. I have been an Associate Broker for over fifteen years. Then in 2013, I decided to open my own firm and Williams & Associates was born. As the broker, I pride myself on the fact that Williams & Associates is a full-service Real Estate office, offering Buyer and Seller services. Residential, New Construction, Acreage, Lots, Resort and Recreational property sales. Our agents aggressively market our listed homes for our Sellers, and support and appreciate our buyers and help first time home buyers find their new Dream Home.